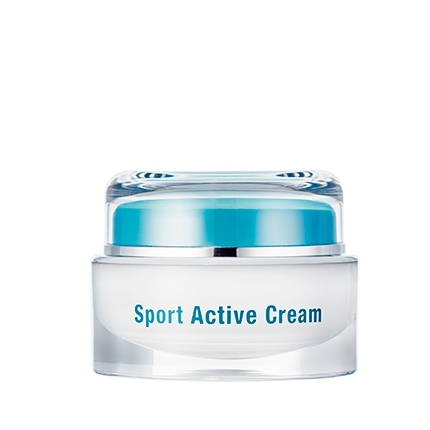 Developed for dry stressed skin, this intensive moisturizer has the special benefit of DNA protection. Highly efficient ingredients deliver the ideal blend of hydration and regeneration. Resveratrol helps prevent cell damage caused by free radicals, Matrixyl stimulates collagen synthesis and skin repair and reduces fine lines and wrinkles. Ectoine protects the skin during the night as the skin regenerates. 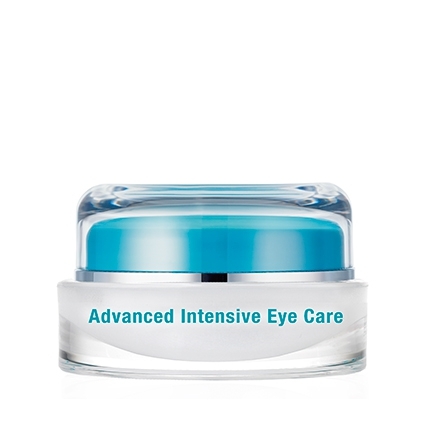 Can also be applied during the day due to its perfectly balanced relationship of oils and moisture. Leaves skin smooth, healthy and full of vitality. 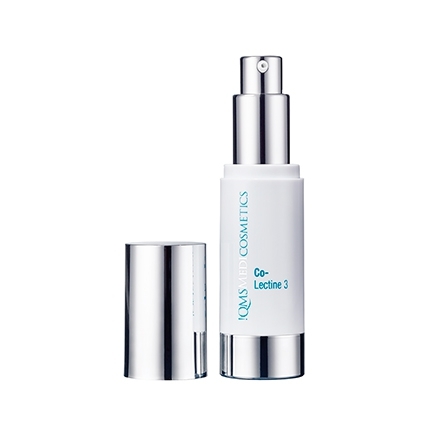 The high-quality formulation provides intensive continuous moisture and supports the skin's regeneration process. 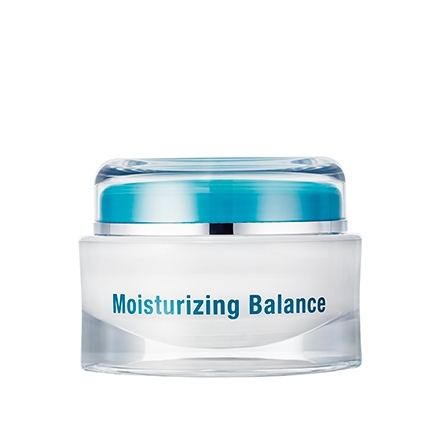 Designed for dry, damaged and more mature skin Moisturizing Balance helps to provide protection from irritation, delay premature light induced skin aging and features the ingredient Ectoine to stimulate cell renewal and repair. Skin is left smooth, healthy and full of vitality. 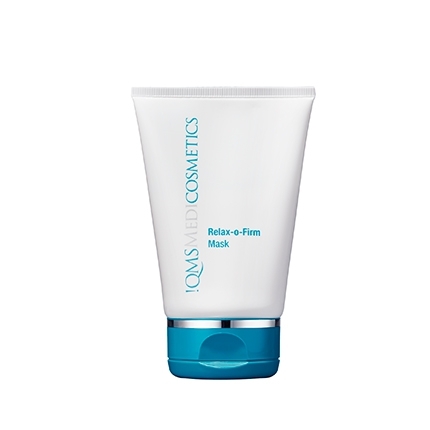 Delivers valuable anti-aging ingredients to nurture and restore stressed skin.